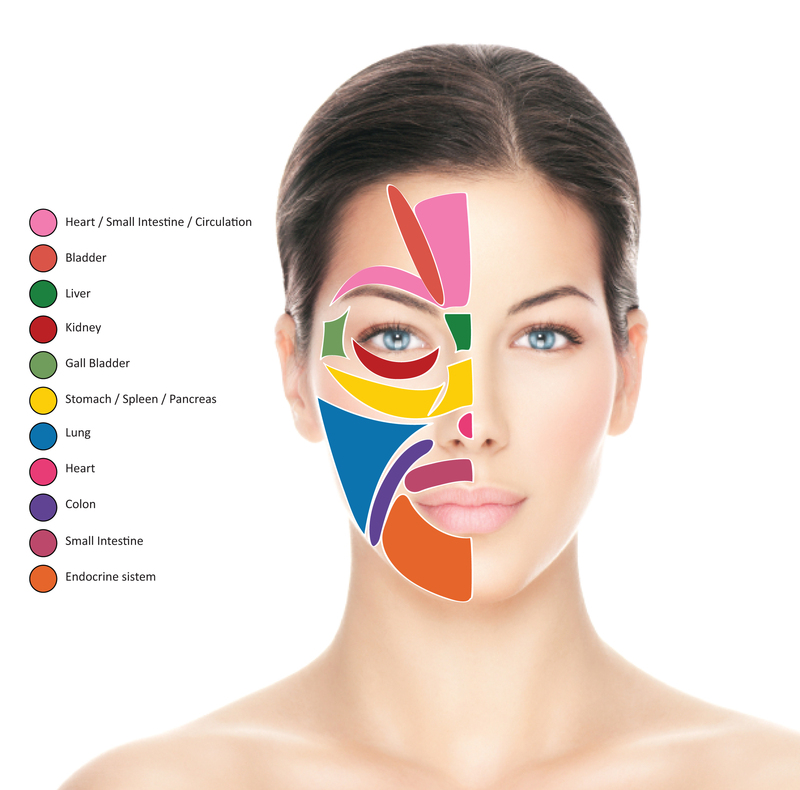 Facial Reflexology—Yoga for Your Face! Facial Reflexology involves the use of hands and fingers to manipulate the facial muscles, stimulate the nerve points, and re-invigorate to open up the energy or “Meridian” system throughout the body. Facial Reflexology works to identify your root cause in your body system, trace the connection between the root and current symptoms, then treat it with a proper plan. Our Reflexologist uses Facial ReflexologySorensensistem™. This unique type of Reflexology practice teaches practitioners how the face maps out the entire body—with different zones of the face connecting directly to major vital organs. Our Facial Reflexology treatments allow you to age naturally and gracefully and helps you keep your youthful look and feeling. You need to intensively train to tone muscles for your body—the same is true about the muscles in your face. Using points mapped on the feet, this treatment works to identify your root cause in your body system, trace the connection between the root and current symptoms, then treat it with a proper plan. This practices focuses on the treatment of your lymphatic system. Stress and other factors can affect the flow of your lymphatic system, in turn your body will not process and release toxins as effectively as it could. Using light pressure on your face, this treatment will help with your body’s natural detoxification process. This treatment is perfect for people who are in high-stress situations daily. This treatment is good for people who don’t have a lot of time and want a stress release during their busy day. In 15 or 30 minutes you can leave feeling refreshed, rejuvenated and ready to handle the rest of your day. Based on Tibetan Reflexologythis treatment includes working on different pressure points that affect your scalp and brain.